The First Bottom Airflow RDA In The World Do You Want To Get It? 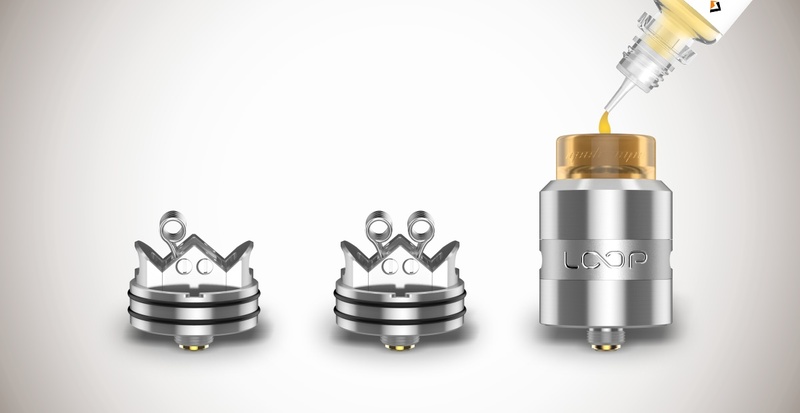 Loop RDA is an all new RDA featuring W shaped build deck incorporated withsurround airflow design, which ensures full effectiveness of the airflow that significantly enhances the flavor while minimizing leakage. DO you want to have a try ? 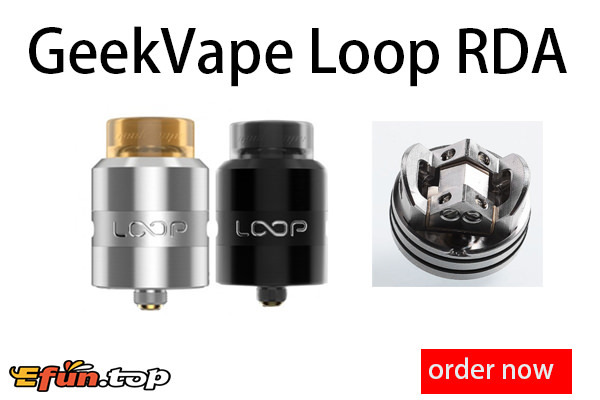 Geekvape Loop RDA in stock now , it really beautiful, which mod you want to mech it?